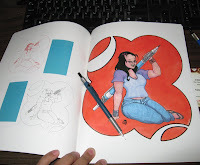 u can also head on over to my deviant page about my lower-priced commissions currently going on right now if u or someone u know may be interested. i forgot to post this! 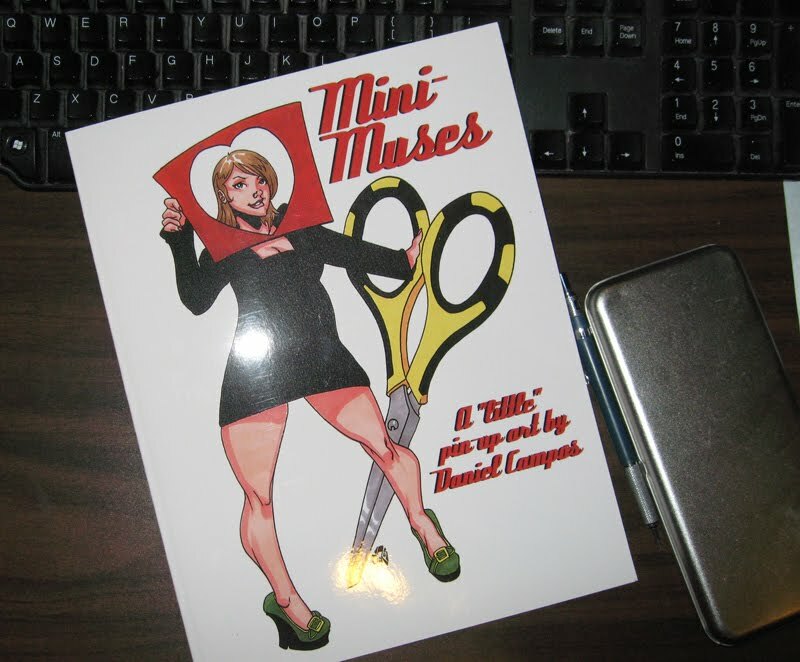 i was honored to be part of Daniel Campos's set of Mini-Muses illustrations. he basically drew some artistic ladies as pin-ups but on a tiny scale. he asked if he could do one of me since my art apparently inspires him on some level. (at least i think it does based on the title of the art book. otherwise i am just sadly misled.) i've got my copy of the book and here's a shot of my pic that he drew of me. he even got my most favorite pencil in all the world in there! =) he's such a talented individual and i'm humbled. CUTE!!!! Pin-up PENG!!!!! 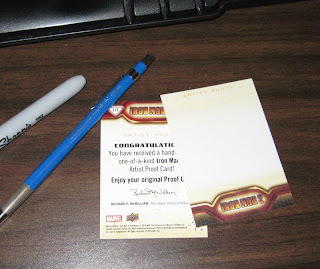 Love the pencil! nice touch!